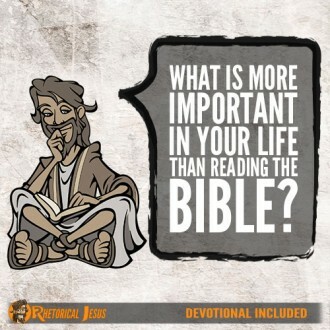 What is more important in your life than reading the Bible? 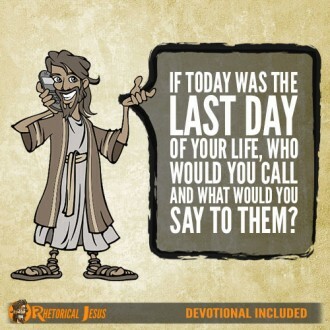 John 15:7 If you abide in me, and my words abide in you, ask whatever you wish, and it will be done for you…. 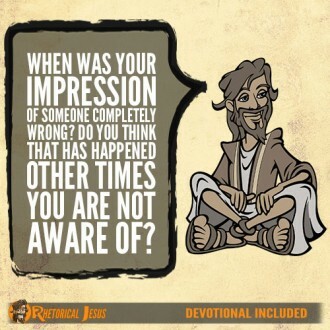 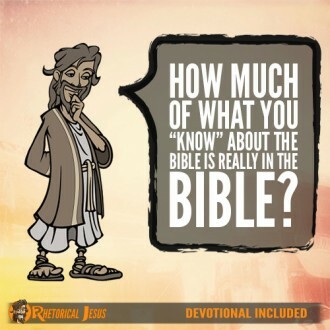 How much of what you “know” about the Bible is really in the Bible? 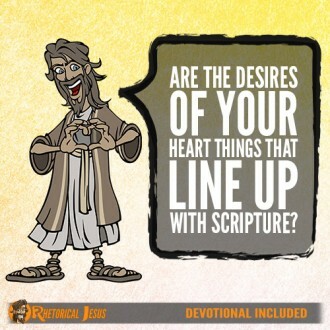 Are the desires of your heart things that line up with Scripture? 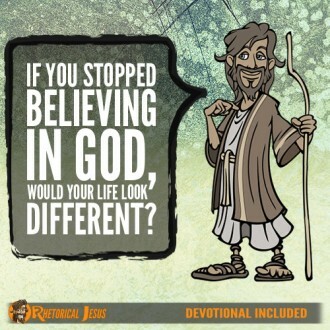 If you stopped believing in God, would your life look different? 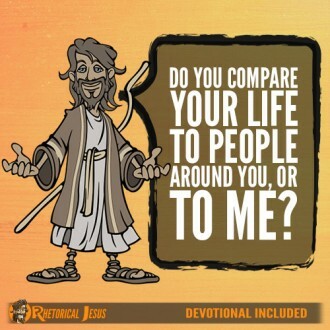 Luke 15:12 The younger one said to his father, ‘Father, give me my share of the estate.’ So he divided his property between them…. 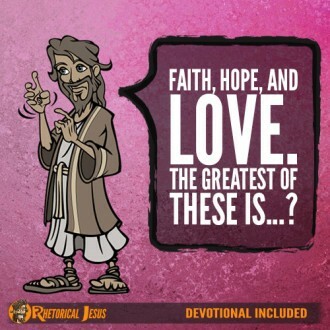 Faith, hope, and love. 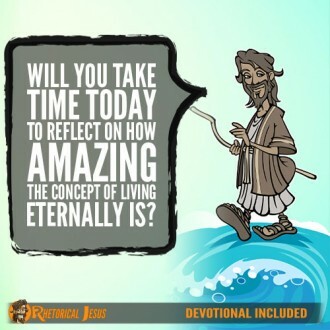 The greatest of these is… ? 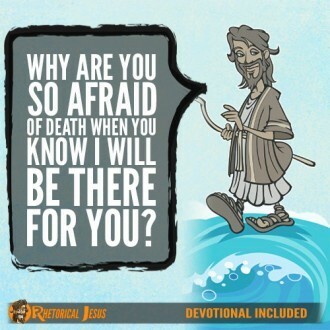 Why are you so afraid of death when you know I will be there for you?